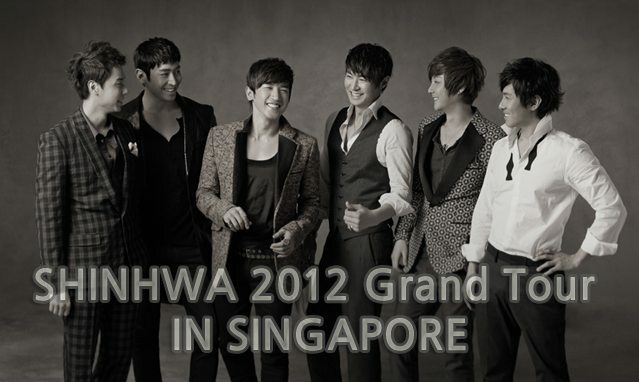 HomeMnet[MNET] Stand a chance to WIN tickets to SHINHWA 2012 Grand Tour in Singapore! How do you participate in the giveaway event? Simply leave a comment on M Live bulletin board, tell them why you want to go to the concert on June 16th and you may be one of the randomly selected lucky winners! 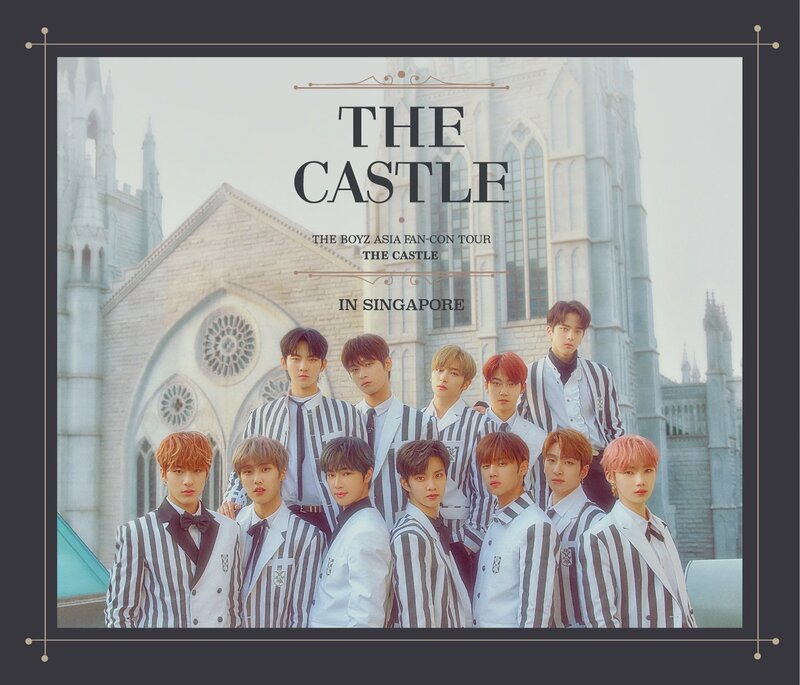 Here’s the good news for fans who are residing in Singapore. In order to increase the attendance of the concert, top priority from the draw will be given to Singapore residents.